It is no secret that I grew up having more books than friends. I’d spend hours losing myself in the fictional narrative, devouring page upon page of mythical story lines. I fell in love with these alternative universes that seemed so much more magical than my own. But it wasn’t until years later that I realized how problematic my perceptions of these characters really were. I never questioned why all of the characters I’d created in my mind fell neatly within the frames of Eurocentrism. The only times that didn’t happen were when book covers or descriptions of the characters’ physical features were included. The first time I explicitly remember reading a novel from someone who wasn’t white and cisgender was in my 11th grade AP English class. 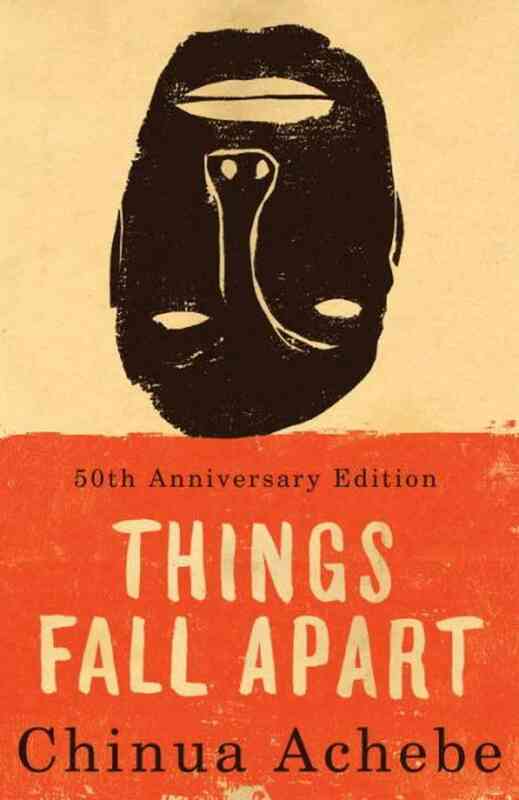 My teacher, Mrs. Seward, had us read Things Fall Apart written by African novelist Chinua Achebe. It told the African narrative that was so clearly missing in required reading. What made this book even more valuable was the reason it was written: as a response to The Heart of Darkness, the problematic, racist sentiments from the viewpoint of European colonialists. If I hadn’t read this novel, I would NOT have seen the genuinely beautiful side of Africa that is rarely, if ever, portrayed by visitors from the outside. Throughout my educational career, I’ve been subjected (yes, subjected) to reading novels written by white men from centuries ago. While some of the novels were worth a read, I could never get rid of the feeling that something was missing from the experience. It’s no secret that novels written in the 18th century were riddled with Middle English that today’s modern English speakers find difficult to comprehend. And yet we still read them, encouraged by teachers, professors, the elite to “try and understand…really dig down deep.” Yet classmates would comment on not wanting to read a certain book because phrases or sections were written in a language other than English. Fast forward to my senior year of college. Last semester, I decided to take an honors Intro to Humanities class. Throughout the semester, I started feeling increasingly more upset and couldn’t figure out why, until it hit me: here I am, in college, experiencing the same lack of diversity in required reading that I did in high school. The lack of diversity in the humanities is not an issue that needs to be looked over. The humanities are the core of society, the study of human culture. By limiting required college curriculum to novels and plays written by people of European descent, educational institutions are explicitly saying that no other voices, cultures and traditions matter. With the overabundance of required literature centered solely on the European POV, the invisibility of other narratives prevails, a reoccurring wound caused by ignorant neglect. More so than not, many students don’t read books unless required to do so by the public education system. So when they don’t see themselves or their experiences represented, what does that leave them with? I should not have to minor in African American studies in order to learn more about my people’s history. Nor should any other group of color, especially those whose influences have heavily affected European culture and have gone uncredited throughout history.